A few things to consider & why it matters | SnS Design, Inc. How Do I Decide On My Product’s Packaging? – SnS Design, Inc. Your product’s packaging communicates your brand to prospective buyers, so the message should be very clear. It should stand out and leave an impact. Potential buyers have had a lot of experience with packaging and oftentimes their expectations have already been shaped by what they’ve seen in the past. Many store shelves and online marketplaces are filled with more products than people have time to consider. Breaking through the clutter is the goal here. Your product’s packaging needs to make an impression, but should also consider the user’s experience. Is it difficult to open? Is the information difficult to read? It’s look and feel should be appropriate for your product’s price point. You wouldn’t want packaging that is difficult to handle or doesn’t fit on a standard shelf. A great rule of thumb is to never spend more on your packaging than your cost to manufacture your product. Now that we have a better idea of things to consider before designing your product’s packaging, let’s talk about cost again. You might have a particular design in mind already and maybe you’ve even run it by a small focus group or a close-knit group of friends. How many units per month do you plan to sell? How much per unit can you afford and still turn a profit? 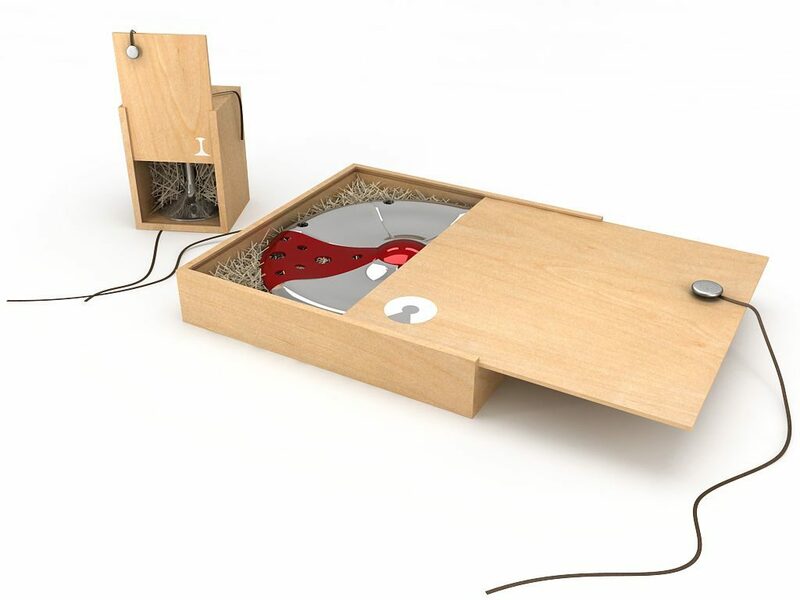 Will you want custom or standard packaging? Will you require logo, packaging form design or additional design services? Where will you sell your product? Online, retail, supermarket etc. Does your intended seller have requirements or specifications? Would you like to file for a patent for your packaging? Have you considered shipping and/or attrition costs? What about storage, transport, environmental factors? As you can see there are quite a few things to consider when it comes to your packaging design. Many people overlook its importance, but it is a critical factor nonetheless. No matter how much experience you have with package design, it never hurts to have an outsider who will dissect and analyzing every detail. You want to make sure you are adequately designing for your target market. That’s where we do our best work. We design packaging that sell starting with the end in mind. We’ll support you through the entire packaging process, helping you define, design and select the best solutions and technical options. 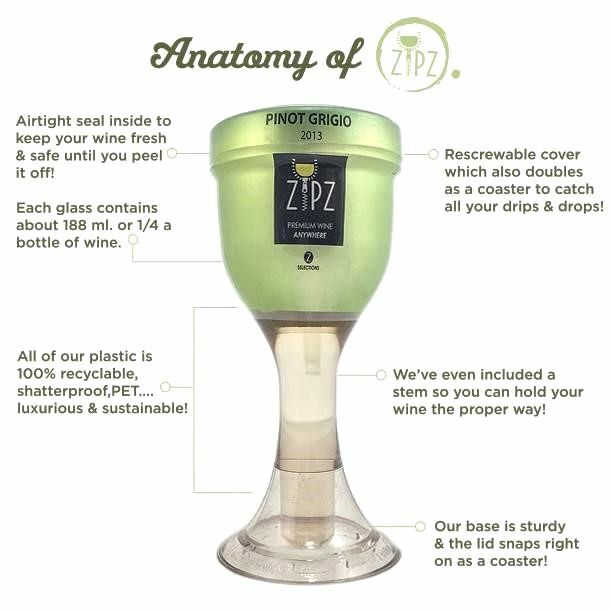 Take a look at a SnS Design packaging success story with ZIPZ Wine, a revolutionary design that is redefining how single-serve wine is enjoyed. Call us today and get a head start.